Ben Zerbe has never been much of a drinker. So began Paquera, Zerbe’s premium artisanal mezcal that’s quickly drawn a devoted following and distribution in some of the city’s trendiest and most established bars for its incredible taste—complex and smoky but deeply refined and smooth, like a sipping spirit—as well as its unparalleled price point. Bottles start at just $41.99, far less than competing premium mezcals.“We want people to know what mezcal is, why it’s different, and enjoy what mezcal has to offer without gouging you,” Zerbe said. Paquera Mezcal is produced in San Miguel Ejutla, a small Mexican town just outside Oaxaca. 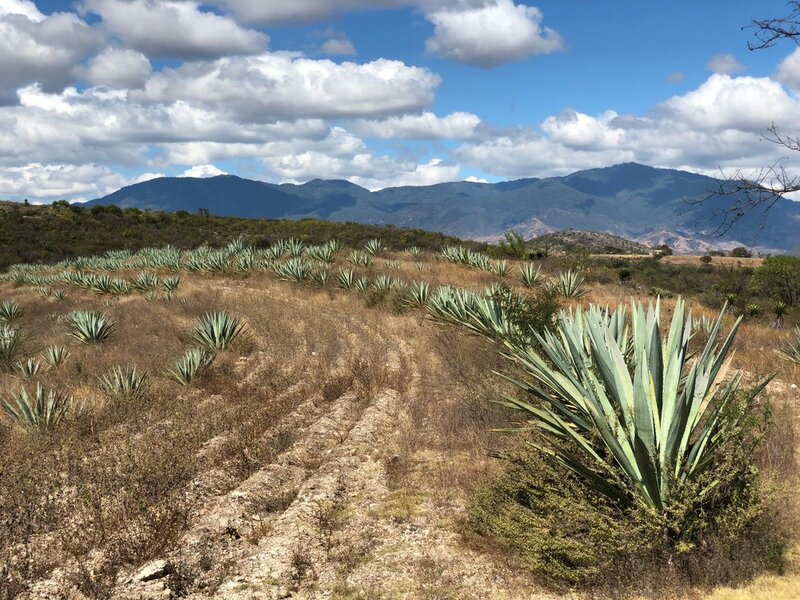 Mezcaleros produce Paquera utilizing a complex, month-long process handed down through generations. What makes the price point even more impressive is the quality and craftsmanship that goes into each bottle of Paquera. Pro- duced just outside Oxaca, Mexico, by a ded- icated group of mezcaleros, many of them 3rd and 4th generation, Paquera is grown, produced, and bottled the true artisanal way, using rare types of agave, Barril, that have been aged 8-10 years, before mezcaleros cook, ground and ferment it. The result is an incredibly pure, complex taste with 0 burn. It’s this quality (not to mention a beautiful label and killer Instagram) that has helped turn Paquera Mezcal into one of the most buzzed-about spirits in L.A. In addition to rising sales and collaborations with everyone from Hyperloop TT to Puma, Paquera is now available in some of the most popular bars and restaurants on the westside, from The Bungalow and Wally’s in Santa Monica to James Beach in Venice. It seem’s fitting that ‘Paquera’ means “Friends with Benefits”, with an L.A. lifestyle culture formulating around the brand.